The Carnivorous Plant FAQ: What is the life cycle for carnivorous plants? Q: What is the life cycle for carnivorous plants? P. longifolia A: OK, I have to tell you that this question baffles me, and I include it only because I am asked it so often via e-mail. I do not know quite what to say other than the obvious, but let me try my best to answer it. The plant grows to maturity. For some plants this takes less than a year but for others it takes up to several years. Venus flytraps take about two to four years to reach flowering size, depending upon the amount of competiton they have with other plants, the amount of sunlight, etc. The flower is pollinated by insects and makes seeds. The seeds fall to the ground. Return to step #1. 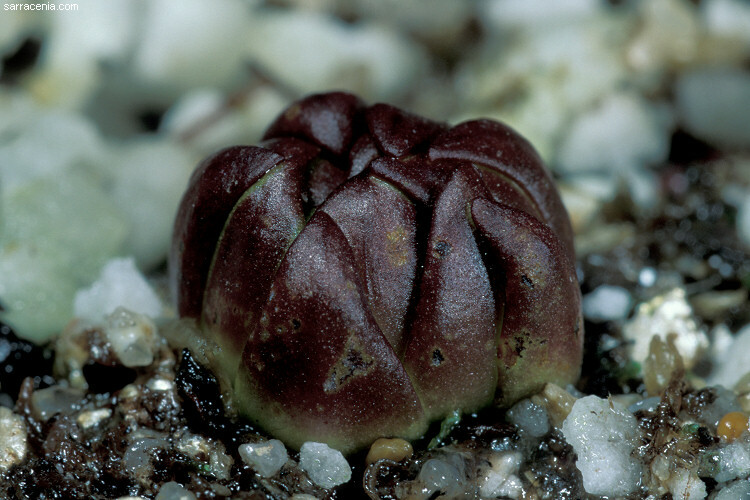 Instead of flowering, the plant may also reproduce vegetatively. 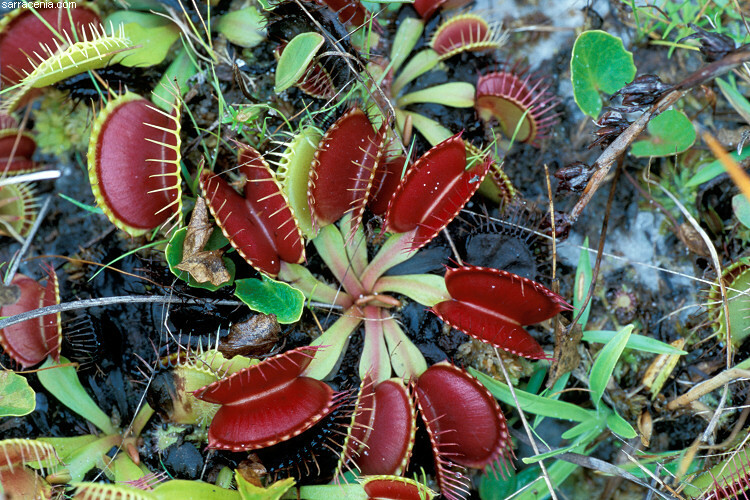 For example, Venus flytraps, Pinguicula, or other carnivores often make little extra plants at the base of the main plant. These plantlets get larger. Return to step #2.